Gul Ahmed fashion brand of Pakistan is here with new Blended Chiffon dresses winter collection 2016 -2017 with amazing colors and extra shine you ever desire. The new art of winter fashion is highly showcased for ethnic girls having choice of best winter formal fashion in routine. The whole catalog bear latest fashion o kurti, tops and shirts with trousers and formal salwar. The all collection seem to be the colors of love in winter. The high quality shirt and trouser fabric by Gul Ahmed are now in stores where you can get them online or by visiting you near by store. The new Gul Ahmed 2017 are best ideas you will see in this volume. The best thing you see is the colors shades with some floral effects making them more glorious. The time have come to buy the amazing chiffon dresses for your party wear and casual wear that you ever love to have among the competitor women of your relations. 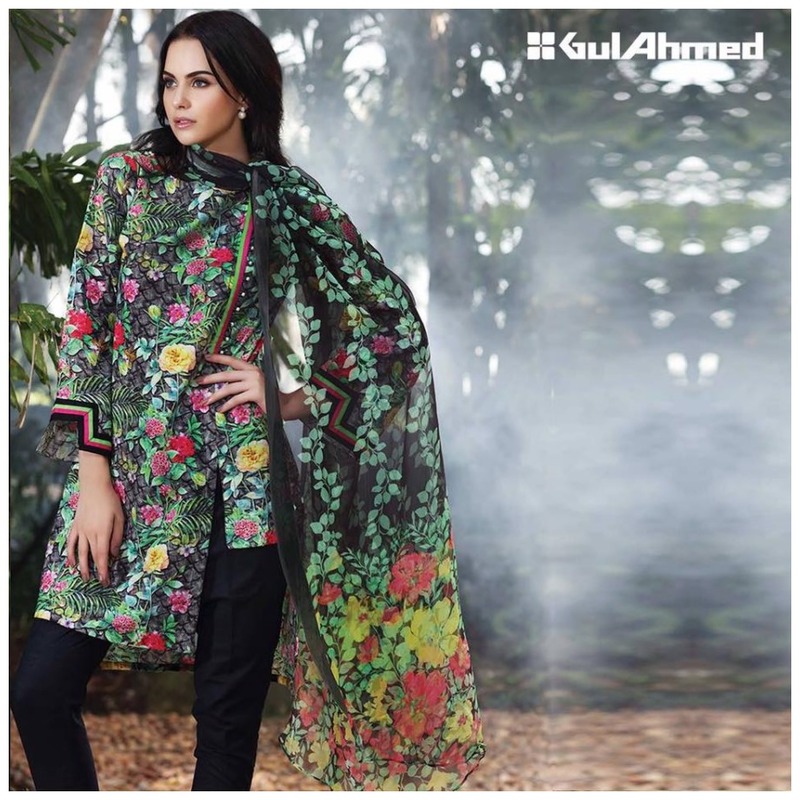 The winter season demands some beautiful fashion stuff that you will see in this collection The matching colors with your mind choice and the embroidered look Gul Ahmed’s scintillating best Chiffon collection is all set to give you a unique and elegant appeal this Winter! 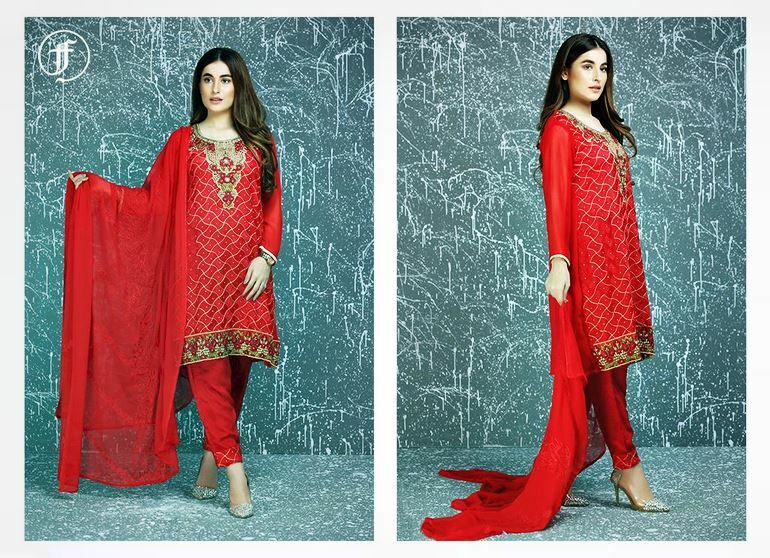 The most shining style of Winter 2016 2017 Now Available in online stores. Blended Chiffon Winter Collection Vol 1 2016 by Gul Ahmed is now available in store to have fun with upcoming cool winter season.